Serving ads into video players is different to serving ads into other parts of a website, this is why VAST was created for the ad industry. 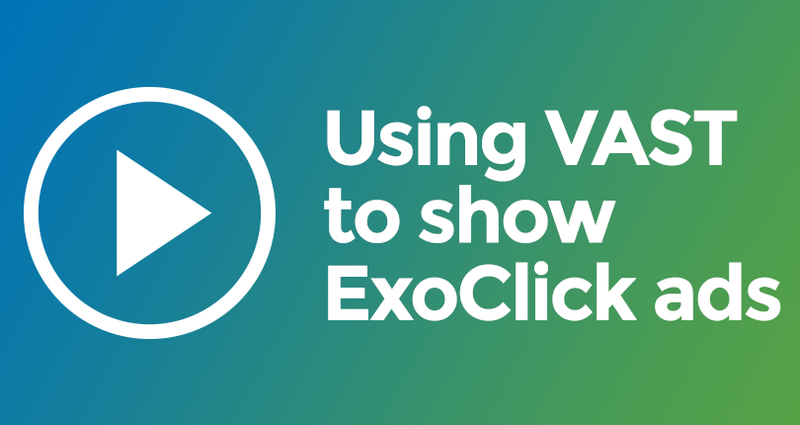 VAST stands for Video Ad Serving Template and it provides a generic framework for embedding in-stream and in-video ads. It is designed to facilitate and standardize the communication between video players that are embedded on a publisher’s website to display videos and ads with a video ad server. The video ad server is used by advertisers to host and serve their video ads and count their impressions, views, clicks and other data. Based on ad requests from a VAST tag, the video ad server will return the ad creatives along with criteria such as how the video ad will be played (e.g. pre-roll, mid-roll, post roll and on-pause) along with all the tracking metrics. VAST Wrappers are common in the video ad serving industry. One of the benefits of using a VAST wrapper is that it allows a third party, to insert their own tracking events and receive notification of when certain events occur (for example, when the video starts to play, video completion, clicks, etc). A video player will receive the initial VAST response and if it is a wrapper it will continue to follow the chain of VAST wrappers until it gets to a VAST response and then it will display the video ad. As the video player unwraps each VAST wrapper it stores all of the events contained within each VAST wrapper response. When the video plays it will fire all events (impression, video start, quartile, etc.) at the appropriate time from all of the VAST wrappers and inline VAST response. FlowPlayer – a paid for HTML video player via monthly subscription. Please note: Flowplayer includes VAST plugin deprecated (new versions of FlowPlayer are not VAST plugin supported anymore.) However, here is an explanation of how to integrate VAST in FlowPlayer. How to implement In-Stream Part 2 – Implementation examples – how to integrate the code into your site, depending on the video player you are using. Compatible VAST Wrapper Players – this FAQ gives you a VAST Wrapper coding example and the steps you need to follow to check for VAST Wrapper incompatibilities.